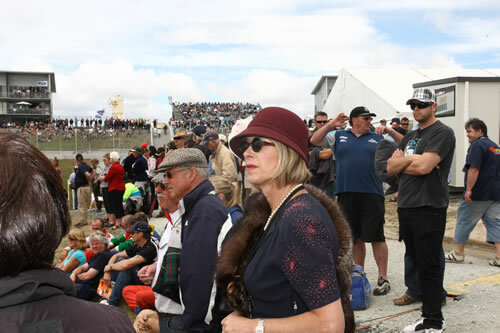 HRC Events is a new company and sister organisation to the Historic Racing Club of New Zealand. Its purpose is to organise and deliver exciting motorsport meetings as well as other circuit-based events. Our portfolio includes a selection of popular club and historic motorsport events. That adds up to more than twenty quality circuit racing events every year. 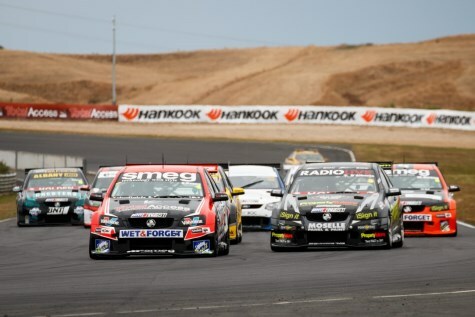 We work closely with Motorsport New Zealand as well as race series organisers, car clubs, marshals, circuits and sponsors to ensure we can put on the best possible motorsport events. We are also happy to work with series and individual categories to bring together great combinations that the public will enjoy. And it’s not just car racing we are passionate about. If you have any event you want to run on one of the race circuits in the country, we suggest you talk to us first. Just starting out? Then we suggest you take a look at the race categories that run at our events under the 'Categories' tab. There's something to match every taste and every budget in there.